Shopping online is easier and more popular than ever before. So it’s no surprise that the amount of returns will increase for merchants. Think about it. A customer purchases an item online. They won’t be able to feel the material, see it’s true size, or even touch the product until it arrives at their address. When the customer actually sees the product they may not like it. So they decide to return the item. The pain of handling returns is real for merchants. But don’t start tightening up your return policy just yet. You should consider what consequences can arise if your customers can’t do a simple return. CNBC found that Americans return 8% of purchased merchandise each year. That eight percent translates into $260 billion worth of merchandise being returned per year. That doesn’t count for the money (and time) lost from accepting these returns and putting it back in inventory. To reduce this burden, merchants are starting to have stricter return policies. Some are even using algorithms to prevent customers from returning merchandise. These disgruntled customers will look for another way to get their money back from the purchase. Learn how to right dispute responses (the right way) with this blog post. Chargeback fraud is the fraudulent request for a return or refund in the form of a chargeback. The cardholder will dispute the transaction to try to regain the transaction dollar amount. They no longer have plans to return the item. They are just determined to get their money back. Chargeback fraud accounts for 35% of all fraud loss. There are different sources that are responsible for chargeback fraud disputes. Some include buyers remorse, an unclear or strict return policy, or a lack in customer service. Chargeback fraudsters are customers that authorized the purchase and now are attempting to get their money back. Basically, they are trying to take advantage of the chargeback process. A strict return policy is not typically praised by customers. If they do turn to disputing the charge not only will the revenue be automatically taken from merchants. But merchants themselves will receive a chargeback fee during the process. The chargeback fee needs to be paid even if the merchant wins the chargeback. This may end up being more costly than just accepting the return in the first place. Details explaining how the cardholder did not follow the return policy. The next place that should be as clear as possible is the way to contact your customer service channels. Customers will be more willing to contact your customer service if your email or phone number is accessible. It will also protect you from future chargebacks. A great method is a quick “how is everything going” email. This email can be sent after the sale and have your customer service information in it. Make it easy for your customers to contact you. A strict return policy will not just influence customers to dispute a charge. It could also hurt your brand reputation and future sales. The cheapest return option for retailers is to allow product returns in-store. That gives customers an opportunity to purchase another item after the return. 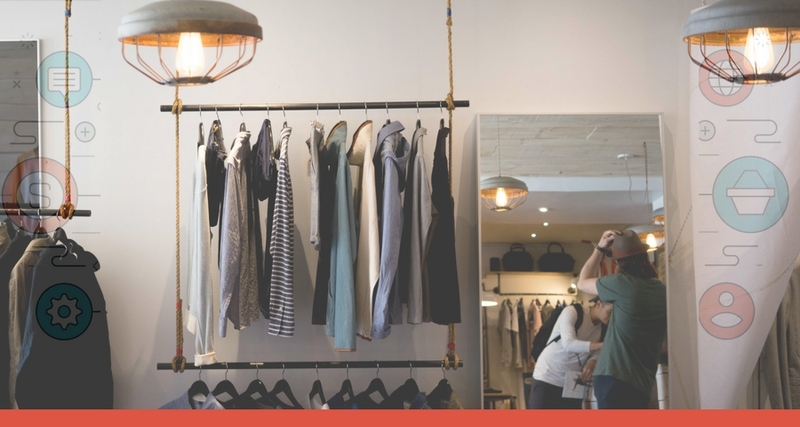 Returning in-store is also preferred by 60% of online customers, according to Retail Dive. Therefore, a strict or no-return policy will simply crush any opportunity of new sales. And here’s another stat from Returnly to keep in mind. It turns out 48% of customers will shop more often if an online retailer offers a lenient and easy-to-understand policy.